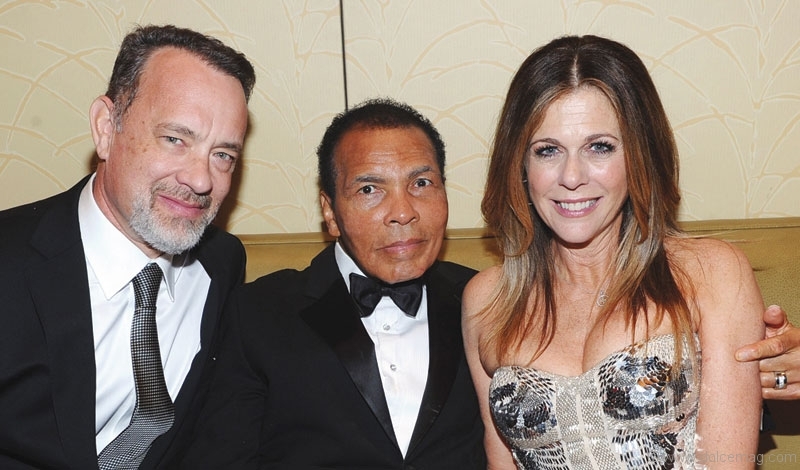 On March 26th, 2012, former world heavyweight champion and boxing legend Muhammad Ali hosted the 18th annual Celebrity Fight Night event for his Parkinson Center in Louisville, Kentucky. 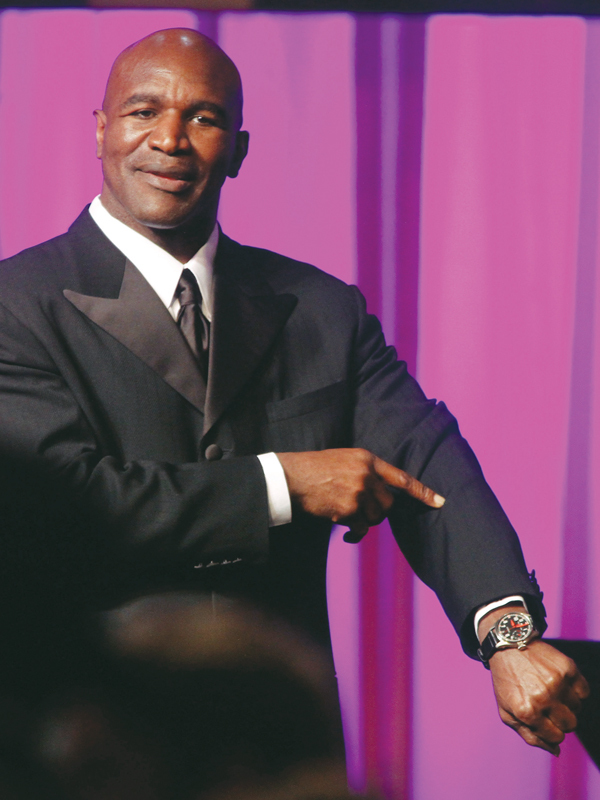 International Watch Co. (IWC) Schaffhausen joined The Greatest in his rumble against Parkinson’s disease by designing a watch, the Big Pilot’s Watch Edition Muhammad Ali, celebrating his sporting and societal successes. The timepiece, carefully crafted in white gold, is part of IWC’s Big Pilot’s collection, and captures the deﬁ ant spirit of The People’s Champion. With red accents in tribute of Ali’s signature red boxing gloves, the watch is both distinctly sporty and brazenly masculine. 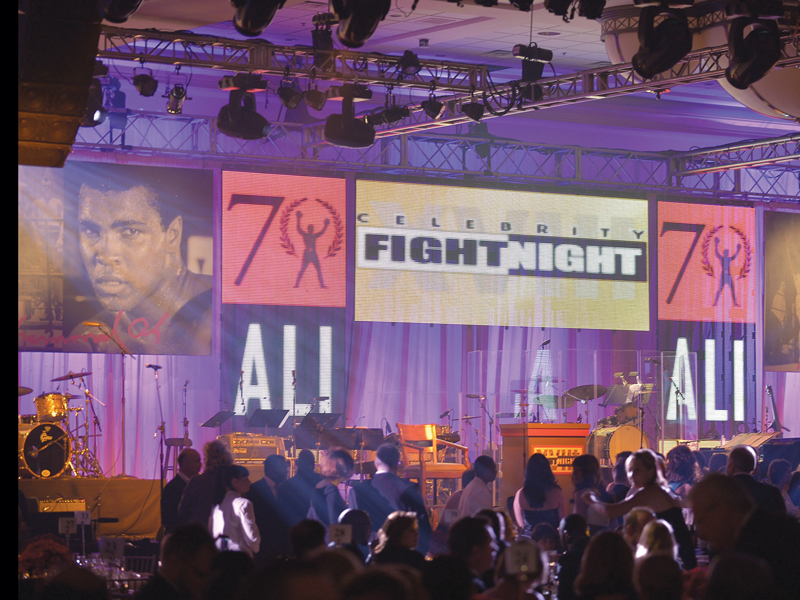 The IWC donated a version of this limited-edition accessory to the Celebrity Fight Night gala, as well as a tome, GOAT: A Tribute to Muhammad Ali, celebrating the monumental achievements of arguably the greatest boxer of all time with over 3,000 illustrations. 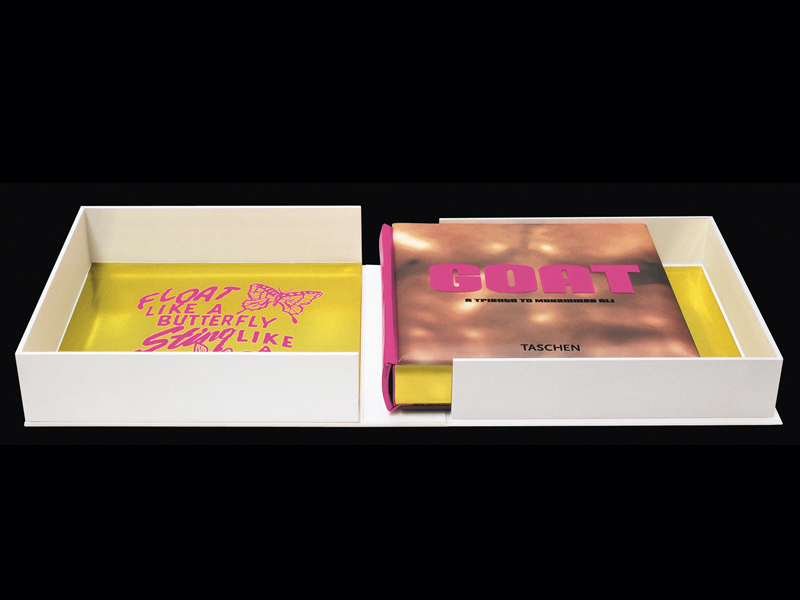 The watch was put to auction, with the highest bidder also clinching the book.